The thin blue line has been featured time and time again throughout cinema history. From hardboiled detective thrillers to intense character studies, corrupt police officers have been a fixture in movies. Sometimes we may root for the hero, the Boy Scout, the white knight who swoops in to clean up the crooked police department but there are those rare instances where we find ourselves on the other side of the line wanting the bad cop to get away. There is something to be said about being bound by an oath or code that cements the ties between individuals. They are sworn to protect civilians but also adhere to an unspoken bond to protect each other, even when they’re on the take. Films about police work show us the behind the scene footage we may not get to see in real life. It’s even more fascinating to see the inner workings of a cop operating outside the law. There are always means to an end, however, and sometimes these films feature cops who may have been pushed into these circumstances. Other times, the corrupt cop is an absolute monster who loves nothing more than to hurt innocent people. From corrupt lone wolves to systemic level corruption, crooked cop thrillers/dramas have set the scene for some intense films. Cop Land is the name given to Garrison, New Jersey, a small town that is home to several corrupt policemen. There is a residency requirement for police working in New York City. The officers take on part-time jobs as transit police in order to get around this requirement. Stallone stars as Sheriff Freddy Heflin. He lost hearing in one ear after trying to save a woman from drowning as a teenager. He is not a “real cop” according to Keitel, who plays Uncle Ray, a connected, corrupt cop who secures mortgages for other police through a mob run bank. 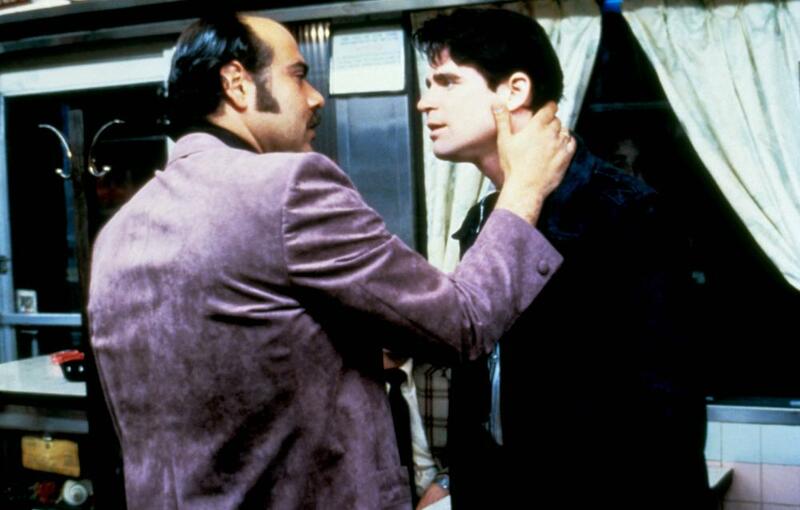 Figgis (Liotta) is a coked up time bomb with has his own personal grudge against Uncle Ray. Things run smoothly until an officer involved shooting set in motion a chain of events that threaten to expose Garrison’s finest. There are many veteran actors in this film, some of whom starred in police corruption films before so they have the repertoire down cold. Stallone is perfectly cast in this role as he plays the honorable, yet damaged, moral figure against the rankled, corrupt Uncle Ray. His scenes with Annabella Sciorra were quite precious in the midst of all of the corruption surrounding them. This is a solid film that fans of Stallone need to watch. New York is home for many police dramas and this film is no different. What does make it different is the stunning performances and tight script. It goes beyond detailing police corruption and shows the compromises that are often made as part of the criminal justice system. Sidney Lumet really out did himself with this one. 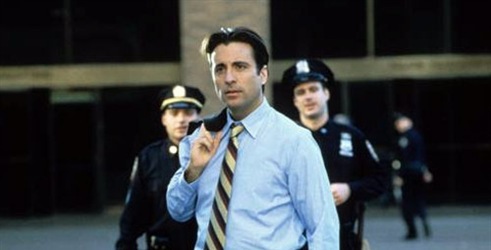 Andy Garcia is Attorney Sean Casey, who has been selected by the New York’s DA office to try a big time drug dealer. During a stakeout on the dealer’s apartment, a shootout ensues resulting in the death of two policemen, and injuring Sean’s father. When they call for back up, police from three different precincts show up and more confusion sets in. This case should be a huge career boost for the hotshot attorney, until police corruption accusations arise from the drug dealer’s lawyer. As the layers are peeled back, Sean’s father is implicated in the accusations. This film is criminally underrated. Nothing is cut and dry in this movie and Lumet clearly wants his audience to struggle with issues of morality and integrity. The characters are complex and the plot moves at the perfect pace. The DA’s office, the police, and the criminals all have something to gain and lose here. This quintessential police corruption film offers a keen look at the decisions we make for family and ambition. Kim Seong-hoon directs this fast paced crime thriller about a policeman who is arguably having a much worse day than you. This movie contains as many laughs as it does thrills though, so it’s not as intense as some others on this list but a great movie nonetheless. All of the events take place within 24 hours so it’s jam packed with action, as well. Go Geon-soo is a police detective who is on his way to his mother’s funeral. His wife wants a divorce and his police department is being investigated for embezzlement. As he drives distracted on the phone and speeding down the road, he hits and kills a man. He covers up this accident in one of the most ludicrous ways imaginable. Things seem to be calming down later as the detective starts to receive mysterious phone calls indicating that someone was watching him the night he committed the hit and run. The movie is fun to watch with all the plot twists and hilarious moments. The scene where Go Geon-soo is trying to cover up the hit and run honestly has you hoping that he gets away with it. There really is no hero per se in this film. Everyone has dirty hands in this movie but Kim does a great job directing this nonstop thrill ride. 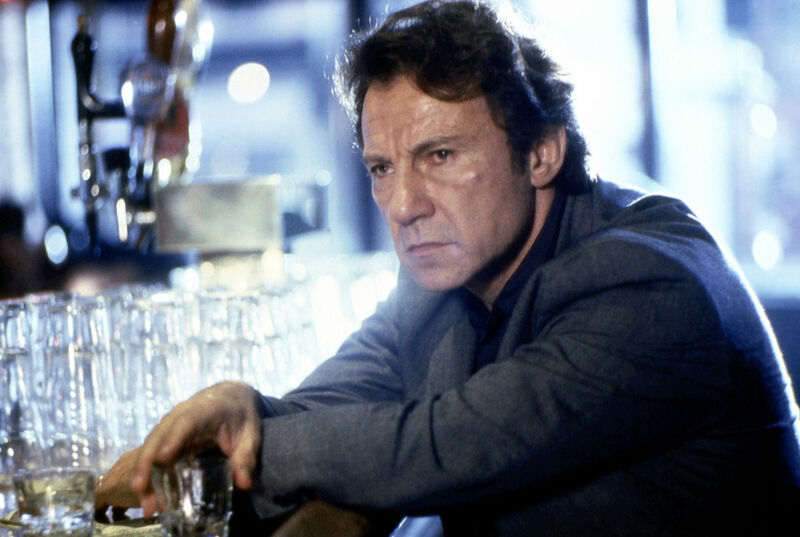 Harvey Keitel is a man not to be trifled with. At least he has made a career out of portraying characters that are not to be trifled with (Alice Doesn’t Live Here Anymore, Pulp Fiction). His performance is raw, brave, and unnerving in this film. His character is also mired in corruption and self-loathing. The Lieutenant has both gambling and drug addiction issues. He is so emotionally isolated and devastatingly lonely, he seeks prostitutes just to know what it feels like to have human contact. He guzzles alcohol to take the edge off of the other drugs. He abuses his authority by making deals with drug dealers in order to get drugs and money for gambling on baseball games. The Lieutenant eventually ends up over his head. After a nun is raped, he investigates her case and is prompted to do some major soul searching. This is one of Harvey Keitel’s best performances. It’s daring in its scope, as many actors would not want to take on a role this controversial at the time. The corruption is an outgrowth of The Lieutenant’s own personal demons more so than the job’s influence on him as a person. Abel Ferrara follows the Scorsese blueprint of sin, guilt, and redemption in this remarkable piece of filmmaking. Based on Robert Daley’s book, Prince of the City looks at police corruption in the drug trade in New York City (check out the recent documentary The Seven Five for a more in depth look) Treat Williams is Detective Daniel Ciello. He is not willing to rat on his partners but reluctantly wears a wire to get information on other corrupt cops. Sidney Lumet once again pulls together a harrowing tale of police corruption in this epic. Ciello is part of an elite unit that happens to be filled with dirty cops. He doesn’t have the cleanest hands but he believes he’s doing the right thing. This unit has special privileges within the city since they are the ones who are putting themselves on the front lines in the drug war. They do as they please even if it means keeping informants strung out on drugs or keeping the money in the drug busts for themselves. Ciello tries to play both sides as the hero and the villain with disastrous consequences. What really makes this film intriguing is looking at the way relationships work between informants, witnesses, and prosecutors. There are major moral and ethical issues presented in this film. 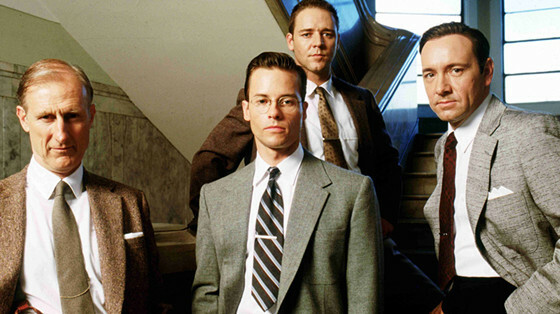 It’s never easy being an honest detective when everyone surrounding you is corrupt. This movie is dark, gritty, and captures this period of New York perfectly. Scorsese fans will appreciate this one. Peter Maas’ biography about Frank Serpico spawned this next police corruption film. Frank Serpico was a whistleblower on police corruption in the NYPD during the 1960s-1970s. His actions led the Knapp Commission to further investigate the department. Al Pacino, who plays the titular character, had just wrapped up The Godfather at the time so he is really in his element here. 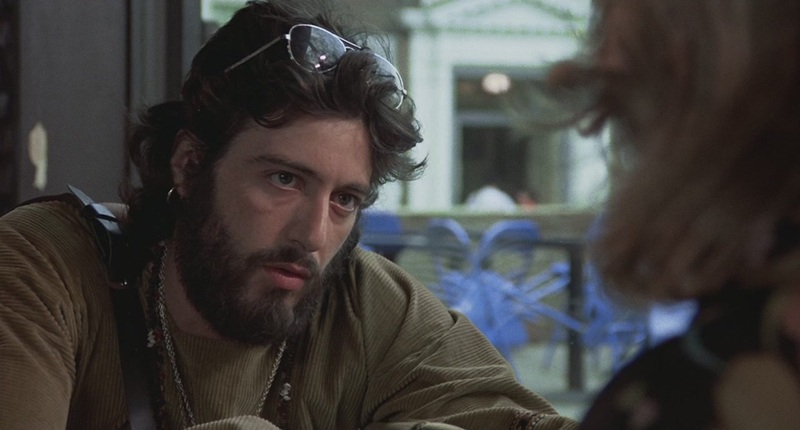 Serpico is an honest cop in a squad full of corruption. He refuses to take his cut of the money that police extort from neighborhood criminals. He is a simple, yet forthright individual. His heroism is not well appreciated by his fellow officers however, as no one wants to work with him because they believe he can’t be trusted. The harder they press, the harder he presses back and soon he is in for the fight of his life. Pacino’s performance is amazing in this film. Slight of build and covered in shaggy hair, he is a firecracker and the intensity of his performance is nothing shy of brilliant. Pacino cemented his place in history as one of the finest actors of his generation in this film. This character really took Pacino to places beyond his role as Michael Corleone in The Godfather. Otto Preminger had a great deal of success in his storied career (Laura, Anatomy of a Murder). 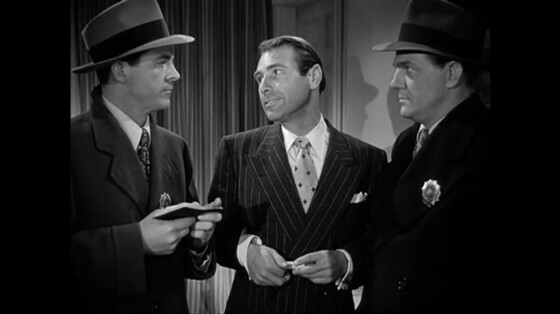 Ben Hecht wrote the screenplay, as the dialogue is rhythmic and snappy in this movie. The plot of this film is not as dense as so many other film noire but the story is intriguing and the acting is superb. This hard-boiled detective thriller stars Dana Andrews as Detective Sergeant Mark Dixon who wants to avoid walking in his father’s footsteps and obey the law. The problem is he’s got a hair trigger temper and has been the subject of multiple complaints by citizens for his rough treatment. His superior has made it clear that he won’t continue to tolerate his belligerent actions. In the meantime, a gangster running an illegal gambling operation runs into trouble when one of his patrons ends up dead. After this incident, Mark Dixon goes to interrogate one of the suspects and his temper gets the best of him once more. He has to try to keep up appearances, but sometimes the apple doesn’t fall far from the tree. This is a very compelling story as we watch a man struggle against what might be in his very nature. He wants to be the good, heroic cop and on some level, that’s what he is. His unconventional interrogation techniques and temper push him against the border of being exactly what he despises: a criminal. You’ll have to decide if he really redeems himself in the end.